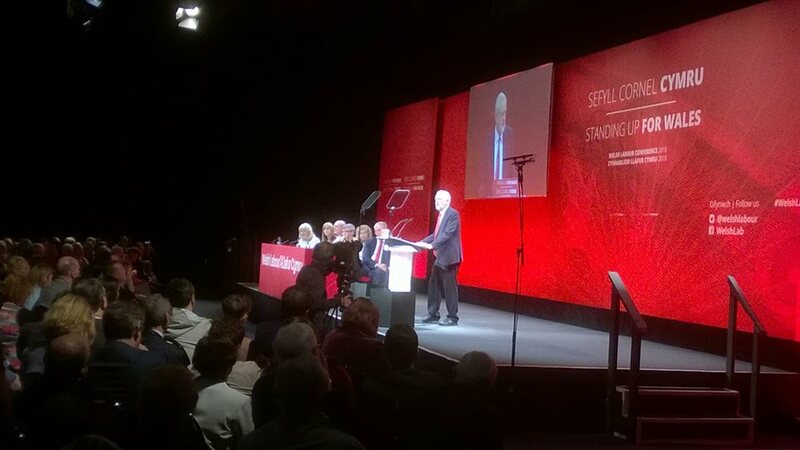 There is so much to say about my first Welsh Labour Conference. I don’t have time to share everything that went on during this wonderful weekend as I have much to catch up with and organise for the next few busy weeks. 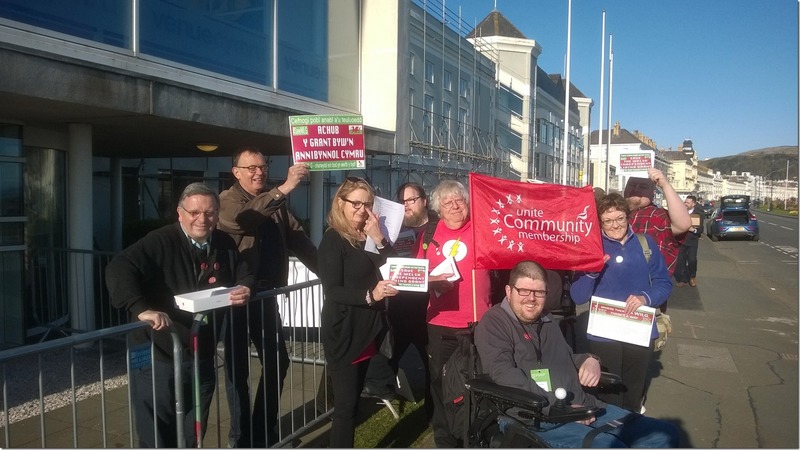 Instead I will share a Facebook post that I added on Saturday night along with a collection of photographs taken by comrades during the weekend. degree of care and support needs. monies are used for the purpose for which they are intended. 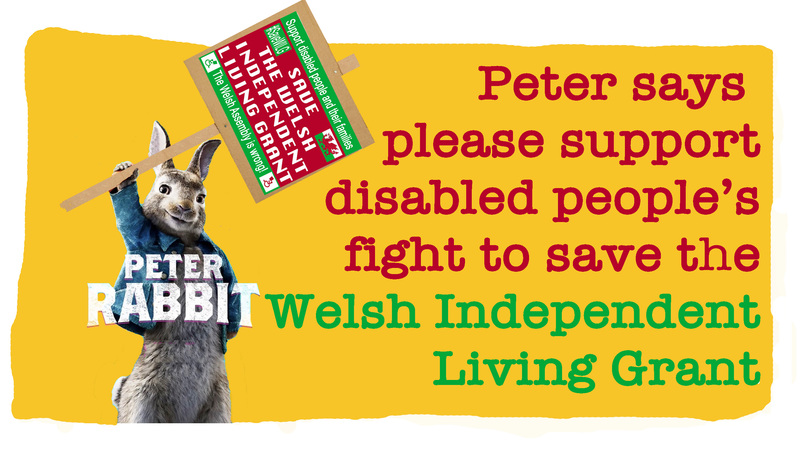 • That the well-being of disabled people should not be put at risk. 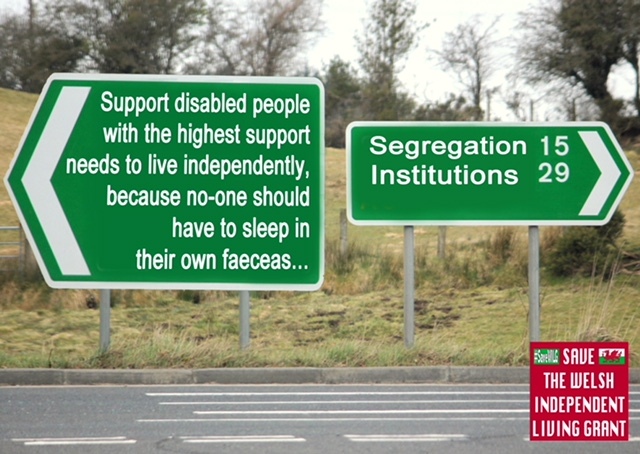 • That the most vulnerable people in society should be protected not endangered. 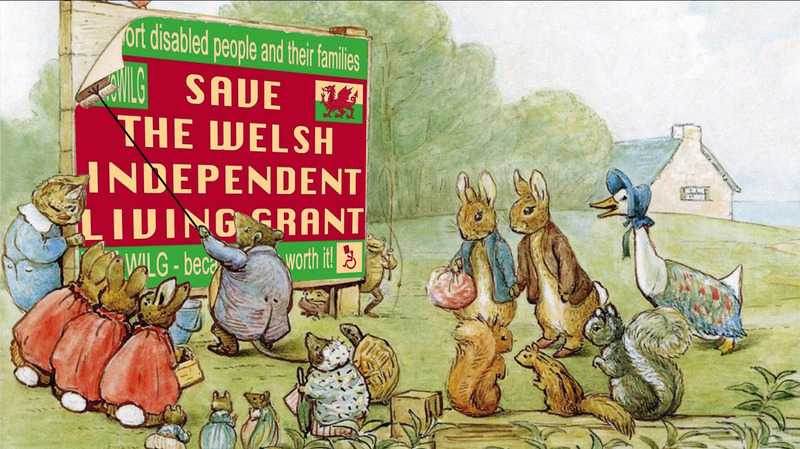 The Welsh Labour Party to report back progress to conference 2019. 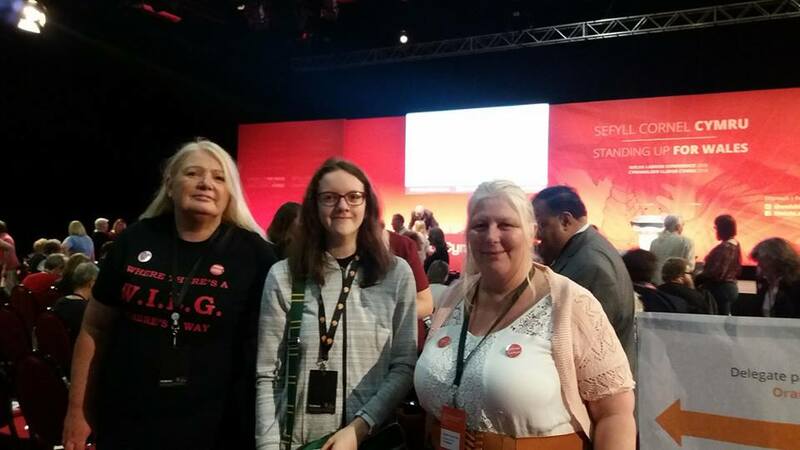 Following the proposal of this motion by my friend and comrade Angie Evans, the motion was supported by three other passionate delegates all of whom played a vital role ensuring that the proposal was passed convincingly. Cue celebrations. BOOM. 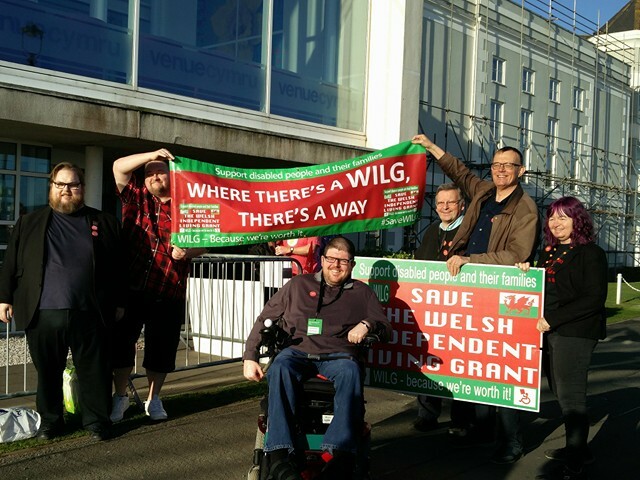 What an emotional day at the Welsh Labour conference where Motion 4 was passed to #SaveWILG after comrades took the stage to praise a certain campaign and activist. 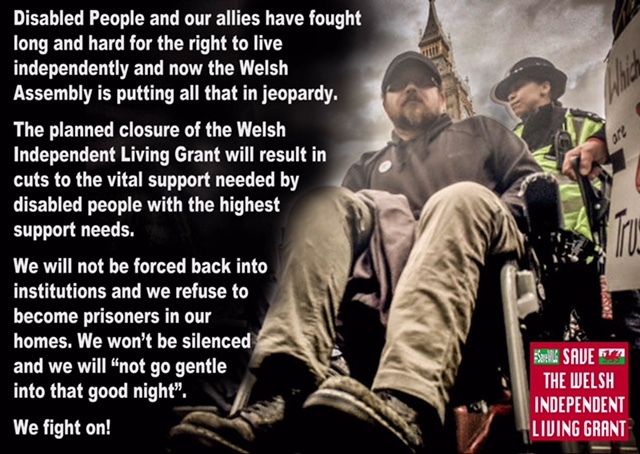 However, this victory is not just mine but is key for disabled rights across Wales and throughout the UK. 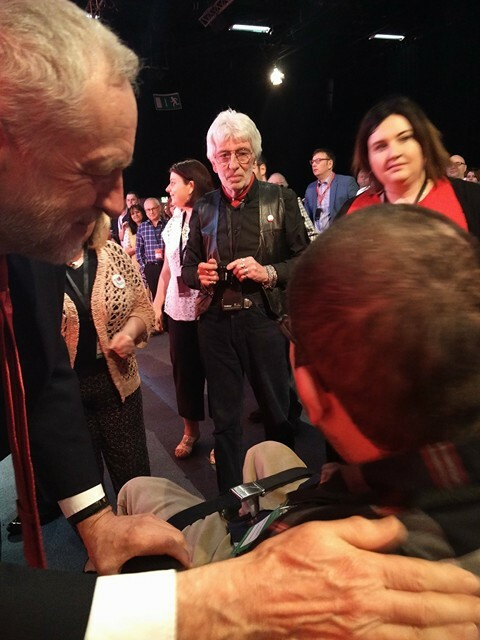 All my fellow campaigners should also take a bow – this wasn’t just a one man show. 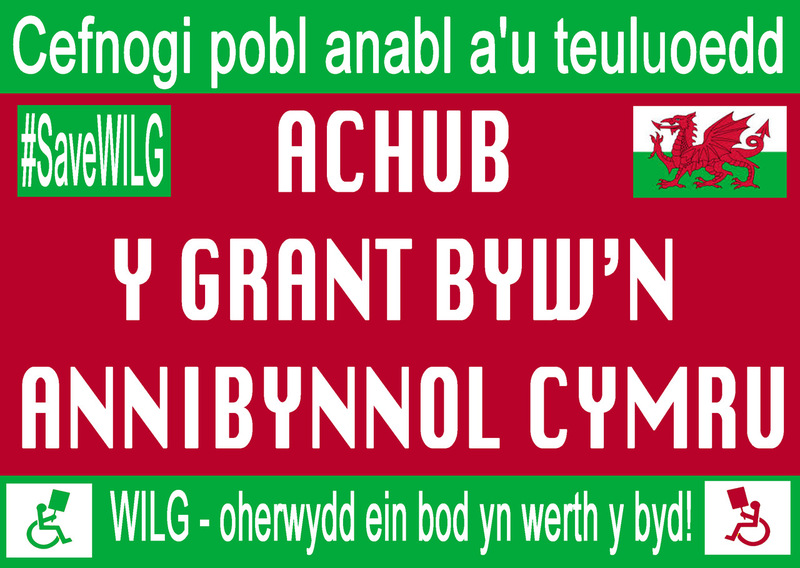 We should all rejoice while remembering the fight is far from over as we need to ensure Welsh Labour listen to the will of their members. 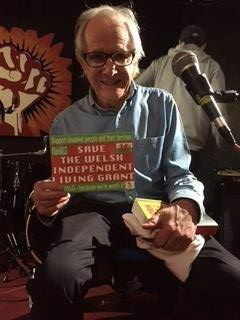 You may be familiar with the demise of the Independent Living Fund (ILF) and the transition of funds to the devolved Governments. 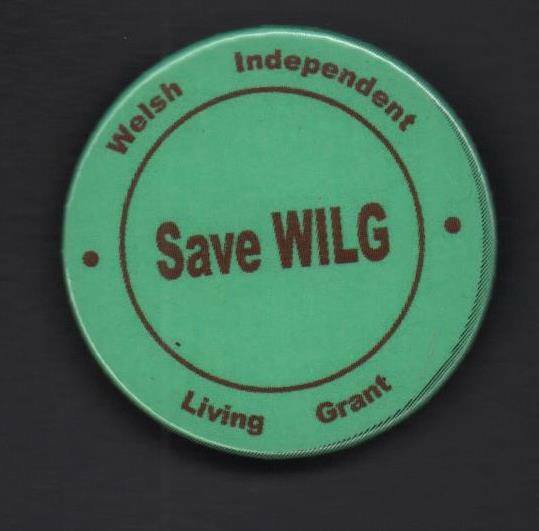 In Wales, WILG was created while the Welsh Government carried out a consultation to decide the best way forward. 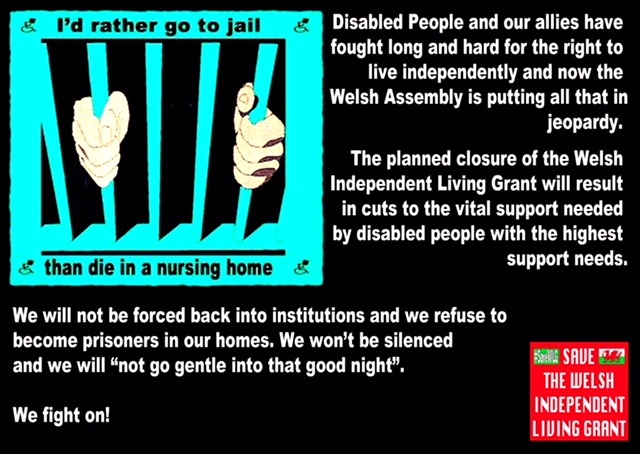 There were four different options on the table and disabled people and their families made it clear that their favoured option was to create an ILF for Wales. Respondents to the consultation were strongly opposed to transferring the funds entirely to Local Authorities. 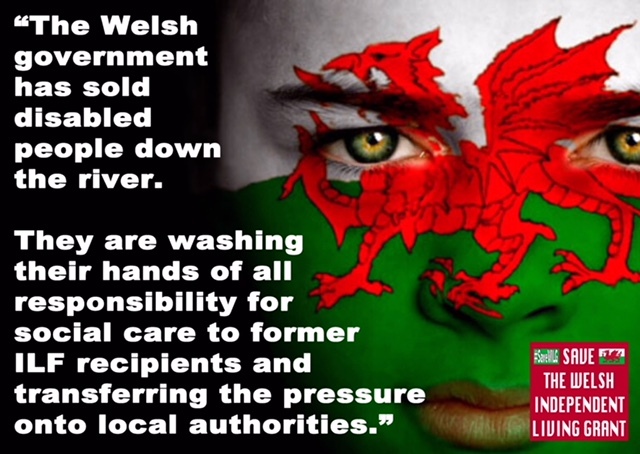 Alas, in November 2016 the Welsh Government decided to ignore the will of the people and transferred funds to Local Authorities starting on March 31st 2018. This has now been put back until March 31st 2019. 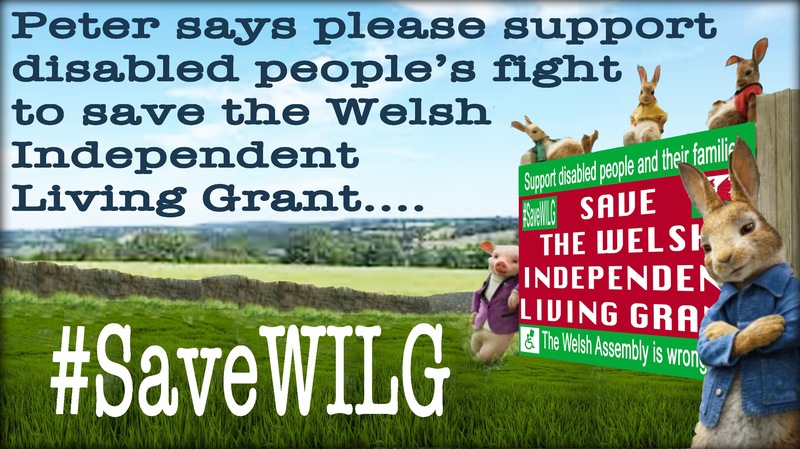 The Welsh Government claim that this decision was made with the unanimous support of the WILG stakeholder group. 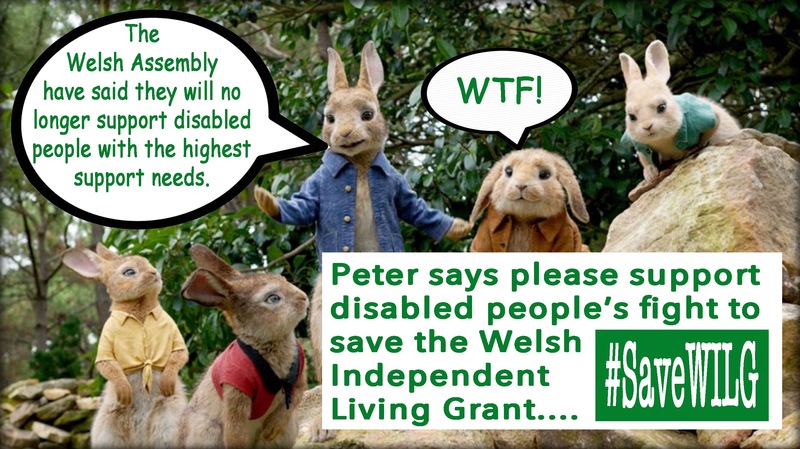 This is simply not true as I know five members of that group who were opposed to the decision but their views were lost as they were drowned out by the Local Authorities who were represented on the stakeholder group and the Welsh Government with the injection of cash they would receive via the Revenue Support Grant. This means that the money that the Local Authorities will receive is not ring fenced. In May 2015, I was told by my Social Worker that without WILG my hours of care and support would be reduced from 86.5 hours a week to just 31. I have a progressive disease of the nervous system so I need more hours of care now, not less. 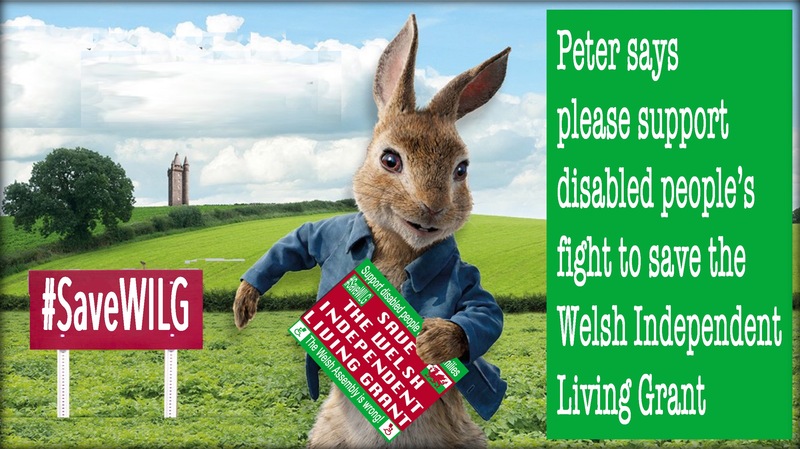 If you think you may be able to help us in our fight to Save the Welsh Independent Living Grant then I would be happy to talk to you in greater detail about our campaign and our specific objectives. 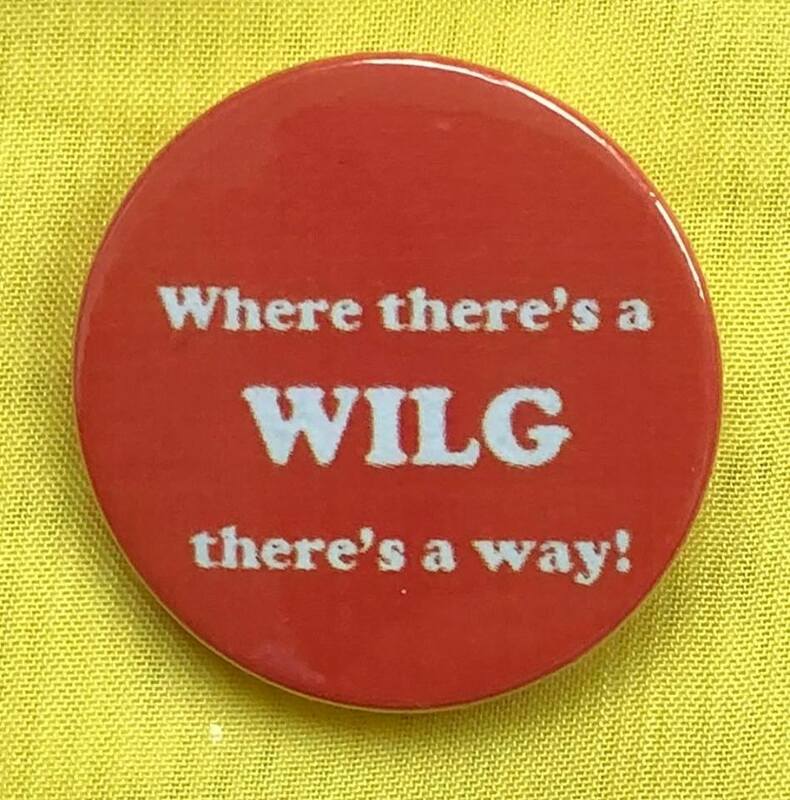 I am pleased to announce that the new WILG badges have arrived and are plastered with our new slogan: Where there’s a WILG, there’s a way. I hope you will agree that the badges look really good and it is an excellent slogan dreamed up by myself and my PA when we were messing about with ideas. 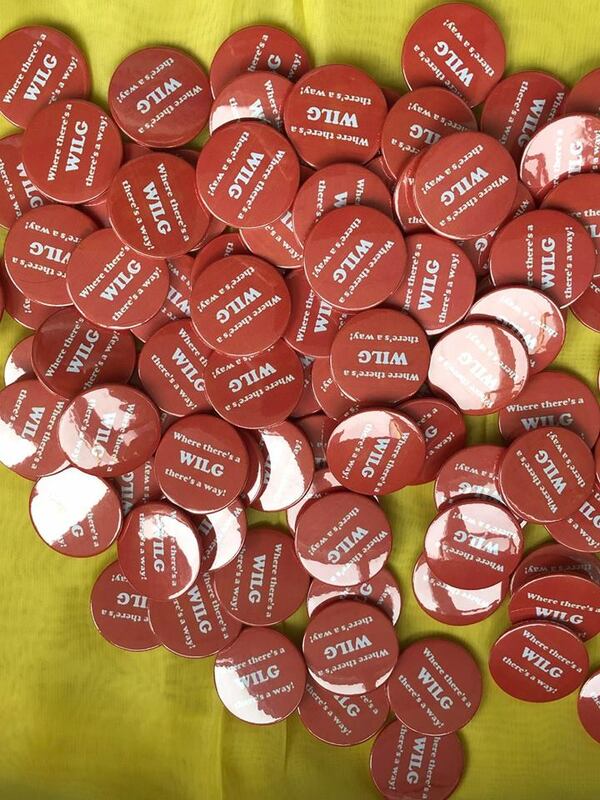 These badges are available for £1 each with all profits going directly towards the #SaveWILG campaign. 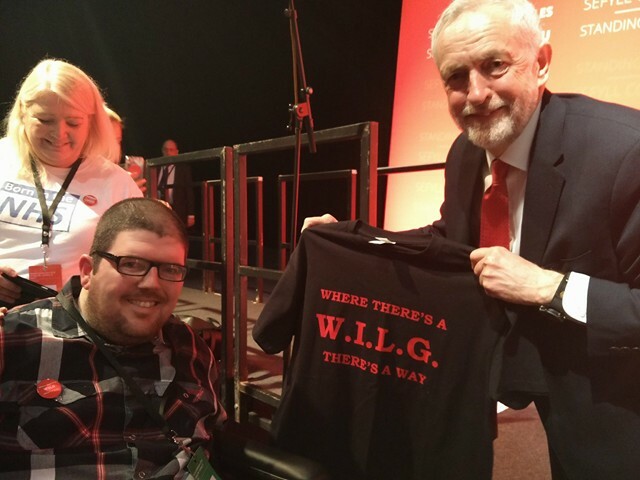 You can simply get in touch with me and I will be able to send you some in the post or deliver it in person at one of our many campaigning events that we have planned for the coming months. We also have green badges available and these can be obtained along with the red badges for £1 each. During the Easter period, we are encouraging people to share our newly produced memes across social media. In particular, we are targeting Welsh AM’s from all parties, but especially a few influential figures in Welsh Labour such as First Minister Carwyn Jones (@fmwales), Minister for Children and Social Care, Huw Irranca-Davies (@huw4ogmore) and Minister for Health and Social Services Vaughan Gething (@wgcs_health). I have even written a tweet for you to copy and paste into Twitter and send to those suggested above. I can’t make it any easier for you. This will help you to do something positive over the long weekend and alleviate your guilt for stuffing your face with chocolate. 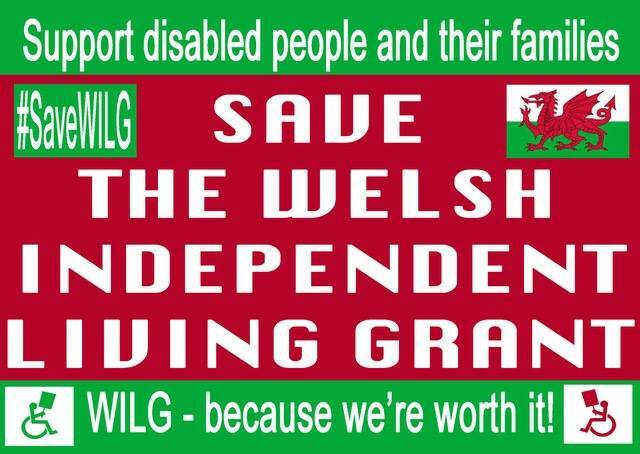 @fmwales @huw4ogmore @wgcs_health Protect disabled people and their families #SaveWILG. You can also share on Facebook as all three AM’s have their own pages. If there are any other influential AM’s or Councillors that you can contact that would be great.